When you think Virginia Beach, the first things that come to mind will likely be the golden beaches, crashing waves and bustling boardwalk. 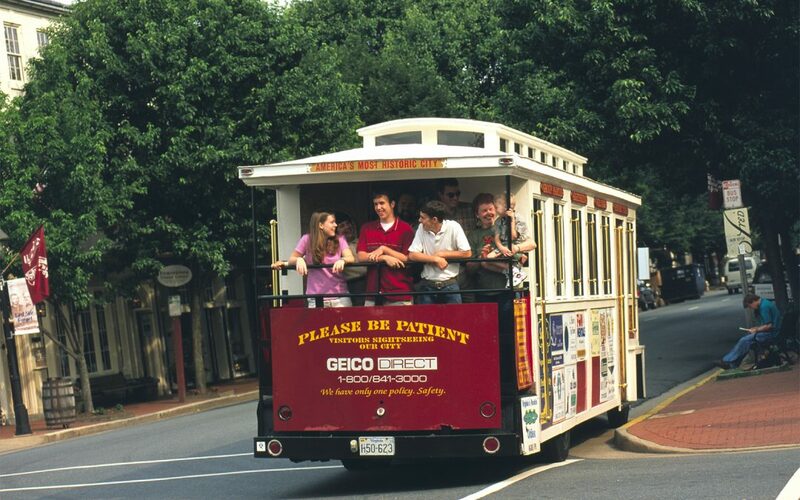 But there is another scene in Virginia Beach that is attracting visitors from across the country, people who have come to know this beach town for something more: the beer. Craft breweries are popping up left and right, each with unique flavors and worth a visit. Read on to learn about the 9 breweries that can’t be missed on your next trip to Virginia Beach. 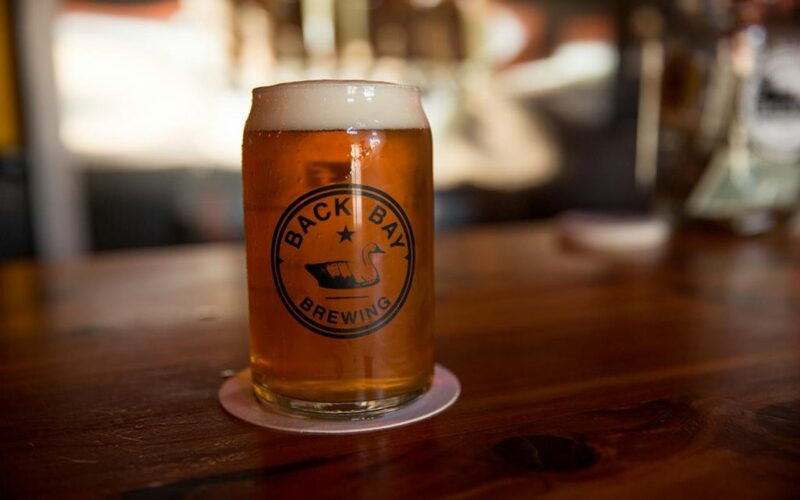 Just blocks from the Virginia Beach oceanfront, Back Bay Brewing Co. is the perfect place to head after a day at the beach. 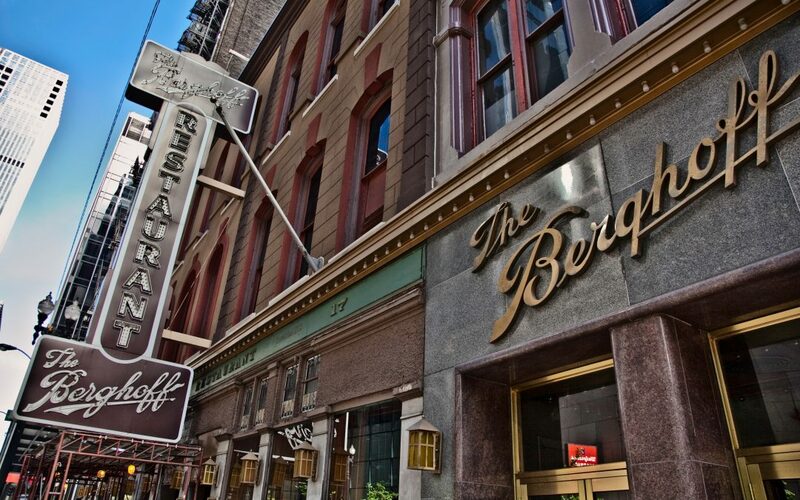 Open Tuesday through Sunday, this establishment is a local favorite and a great place to unwind with friends. The small tasting room is known for a warm and friendly atmosphere where servers can guide you through the great selection of beers. Try the False Cape Ale, a full-bodied red ale that has a malt base and a sweet, almost tea-like flavor. Of course, this is just one of the brewery’s many options, so stop in before or after you hit the beach and see what’s new. Housed in the landmark Chesapeake Beach Fire & Rescue Station #4, Commonwealth Brewing Company is a unique stop on the list of Virginia Beach breweries. The station was recently renovated to include a large beer hall with 28 taps and an outdoor beer garden. 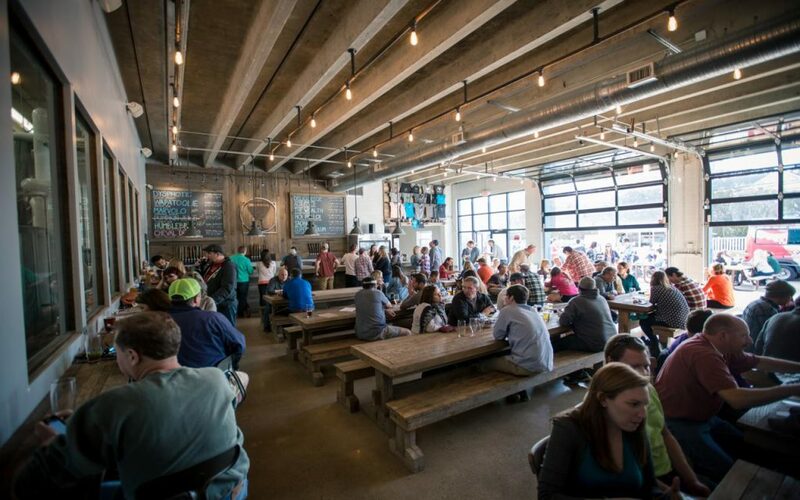 Open seven days a week, this brewery is kid-friendly and family-owned, making it a welcoming Virginia Beach hangout any time of year with live music, weekly food trucks and outdoor lawn games. Try the Marshmallow Eyes Wheat IPA, made with wildflower honey and marshmallows that make for a soft wheat beer with citrus notes. Or go for a Marvolo Imperial Chocolate Stout. Take your friends and your appetite and head for Gordon Biersch Brewing Company, located in the Virginia Beach Town Center. In this casual setting you’ll find beers that are brewed using the highest quality malt and hops straight from Germany. 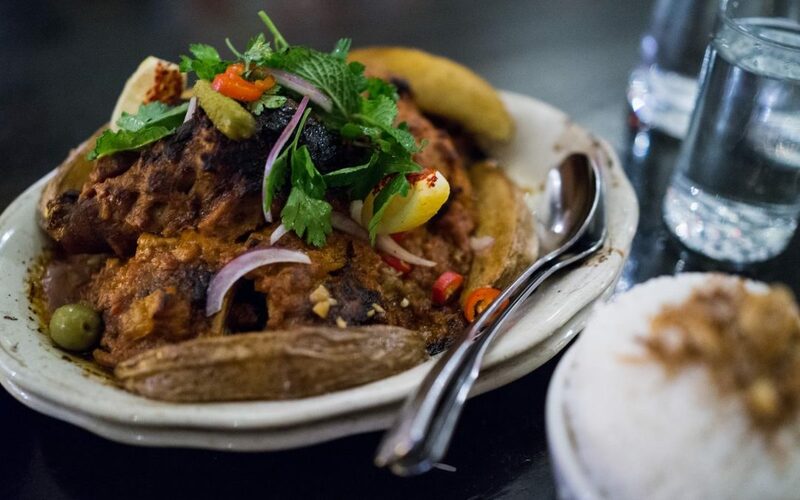 And to accompany your brews, dine on a full menu that’s a delicious mix of American with an Asian influence. Sip on a Czech Pilsner, a full-bodied pilsner that’s bold, bitter and spicy, or go darker with a Schwarzbier (“black beer” in German) and experience its delicious, dry, roasted coffee finish. Check out the full list of premium German-style beers. New to the Virginia Beach beer scene as of November 2016, Green Flash Brewing Company joins the growing list of local breweries. There is no shortage of space at this expansive, 58,000-square-foot facility set on nine acres just 15 minutes from the resort area of Virginia Beach. Enjoy one of the 30 beers on tap in the beer garden, in the tasting room or by one of the cozy fire pits. Be sure to try the popular West Coast IPA – a fitting choice given giving the brewery’s roots in San Diego. Also try the Sea-to-Sea Lager or Tangerine Soul Style IPA. 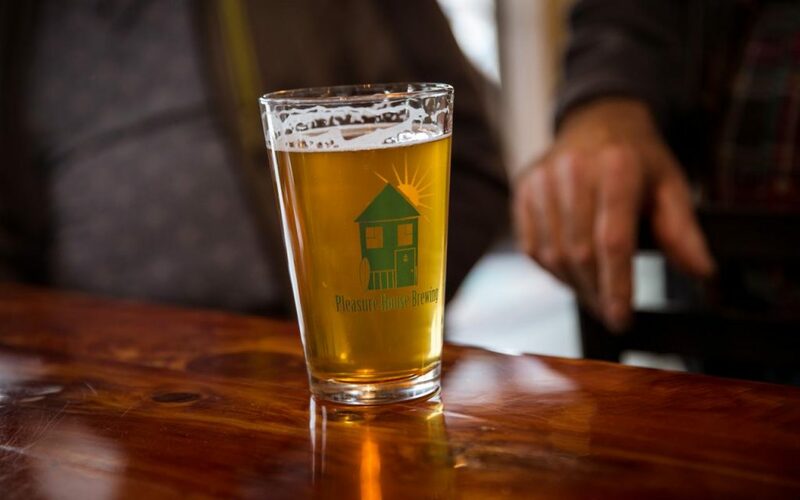 Just steps from the oceanfront you’ll find Home Republic, a locally owned brewpub serving up beers that are brewed on-site and a menu that is upscale Americana. 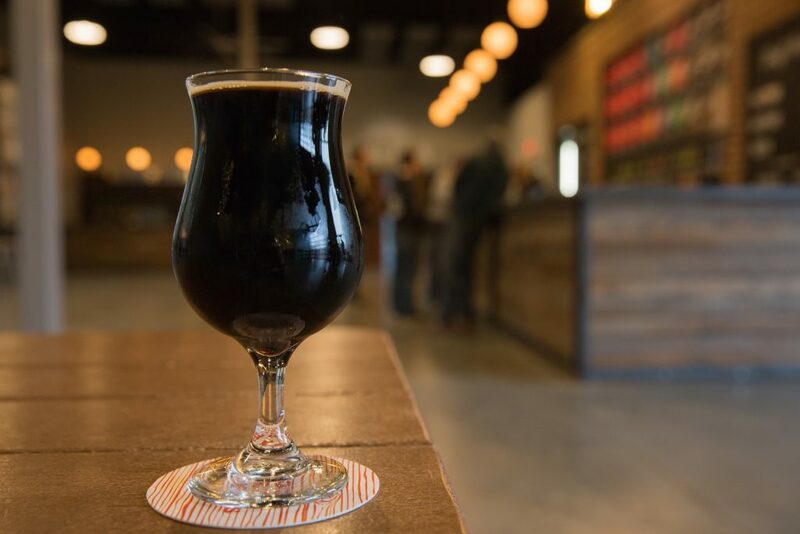 Check out the list of ”beertivities” for fun events like Trivia Tuesdays and new beer releases that make this friendly Virginia Beach brewery a great hangout and one that can’t be missed as you head off to the beach – and you don’t have to go far. Check out what’s on tap and sample unique brews such as PB & Oats with its subtle peanut butter and oats flavors, or the Dark Side Imperial Stout, made with fresh cacao nibs. Community is the name of the game at Pleasure House Brewing, where the atmosphere is fun and the beer is always flowing. Play some darts, a game of foosball or listen to live music while sipping on a refreshing pint with friends old and new. The 11 taps pour house-made brews, including the award-winning Gio Belgian Blond, Rudee Inlet IPA and OB’s Wattleseed Stout. 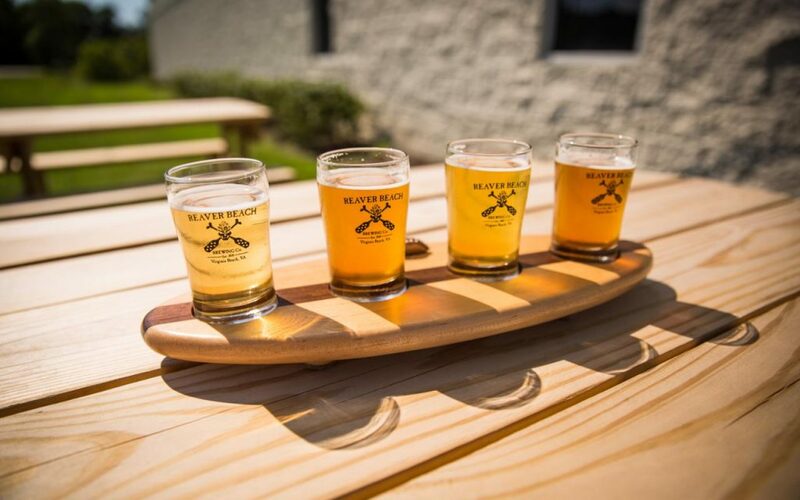 Try one or all three to get a true taste of the Virginia Beach beer scene. Pleasure House rotates through both new recipes and old favorites, keeping hoppy beers, Belgian-style ales, malty beers, and seasonals flowing year-round. Get wild at Reaver Beach Brewing Company, just a 20-minute drive from the resort area of Virginia Beach, where wild ales are the taproom specialty. The term refers to beers that are introduced to wild yeast during fermentation, giving them a sour kick. The lengthy beer list at Reaver Beach is full of enticing sour beers like The Reaver, a traditional sour, and the Black Panzer, a sour black ale. Or try the Diablo Rojo, an Imperial Red Rye, or the Sea Devil, an Imperial Stout. Sit down at the bar and try one of the 20 beers on tap, or get some to go in a growler or keg. 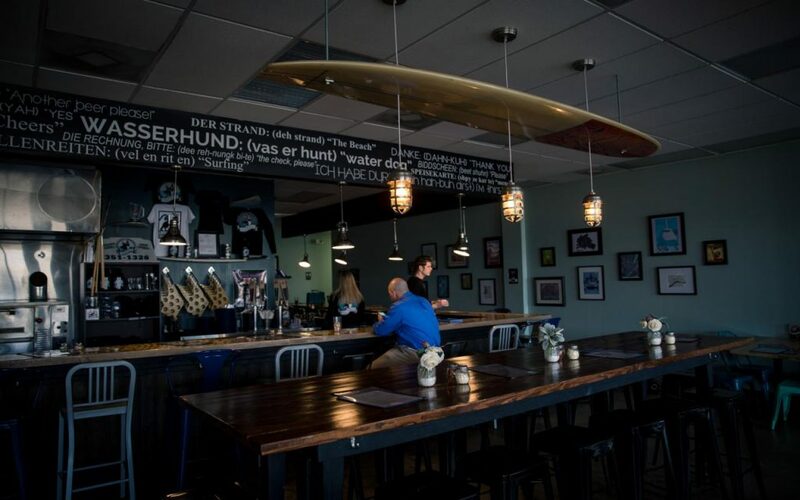 For a taste of Germany in Virginia Beach, head to Wasserhund Brewing Company and experience the best in ales, lagers and honey beer, plus the delicious eats like locally made bratwurst and artisanal pizza. The brewery’s name translates to “water dog,” so expect to find beers named to follow this K-9 theme. Try a Purebred Pilsner, German Shepheweizen, Doggy Paddle IPA or Haywire Husky, just to name a few. In addition to being a great place to just hang out, Wasserhund hosts a weekly trivia night on Mondays along with other events throughout the year, keeping the atmosphere fun and festive. You’ll find true German hospitality at Wasserhund. Set among the rolling green pastures that greet visitors as they head toward the beach, Young Veterans Brewing Company is a welcoming stop on any brewery tour. 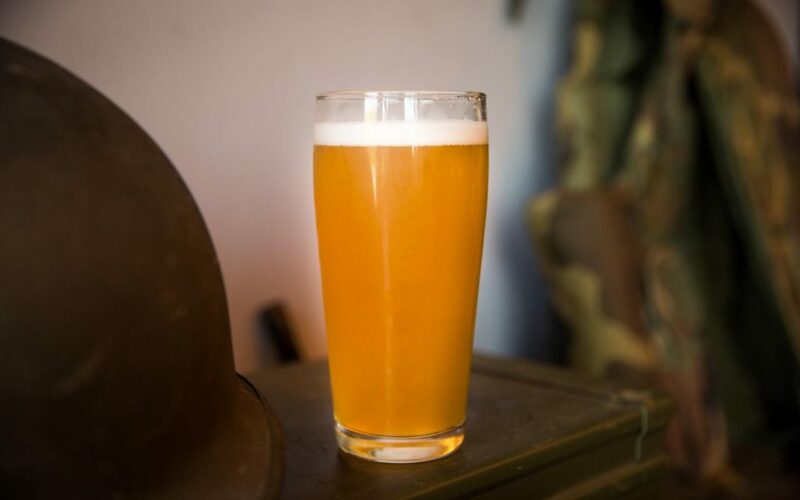 Military veteran-owned, it has a tap room (open daily except Monday) that offers a fun, laid-back atmosphere for taking time to appreciate the quality of these unique beers. 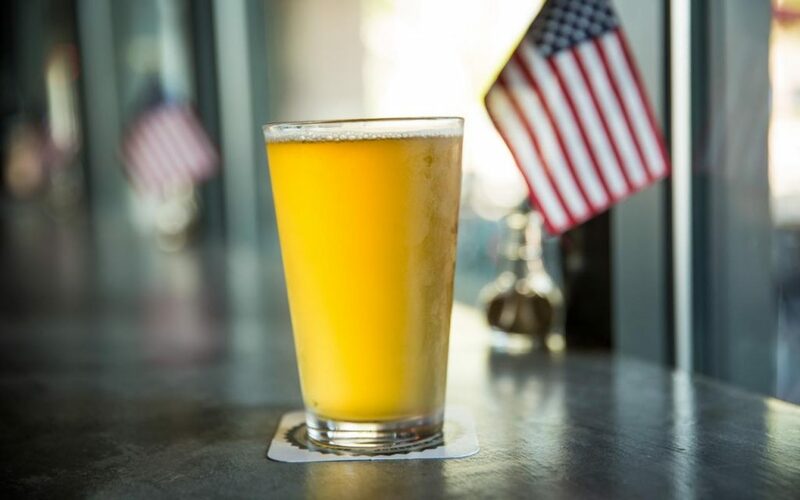 Try military-themed brews such as the Beach Stormer Black Rye Ale, Commander in Peach New England IPA, Pineapple Grenade Hefeweizen or the Night Vision American Stout. 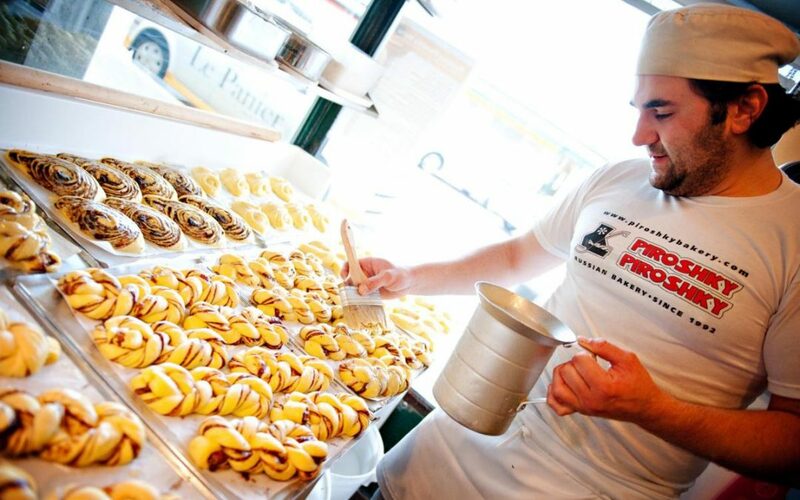 The flavors range from subtle to bold, with a large selection of IPAs.